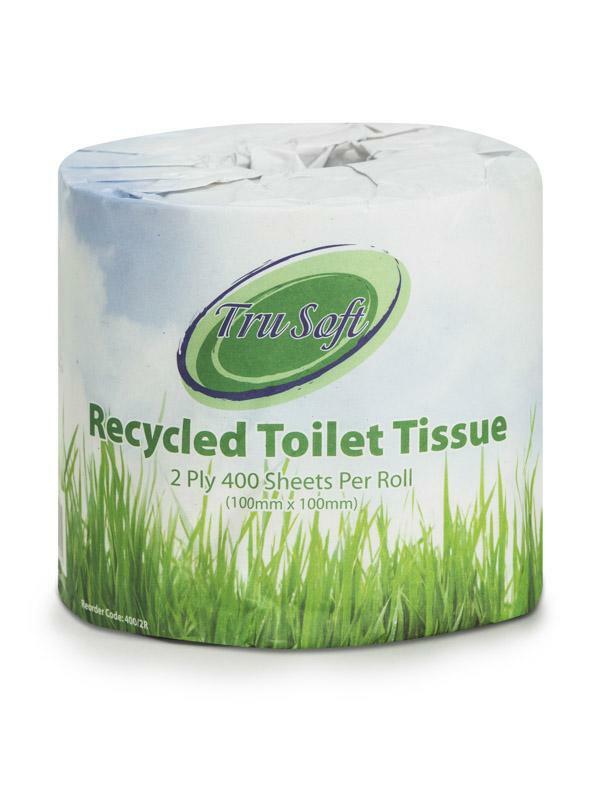 Embossed 2 Ply economy toilet roll, recycled. High quality, individually wrapped. GECA Environmental Approval.